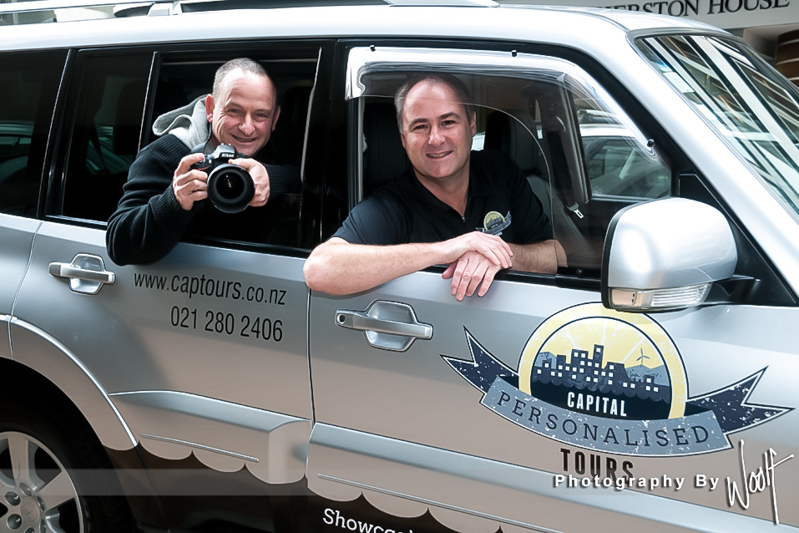 Capital Personalised Tours offer personalised tours showcasing the attractions of the Greater Wellington region and the Wairarapa. The tours are targeted to smaller groups and the transport used is luxury 4WD. 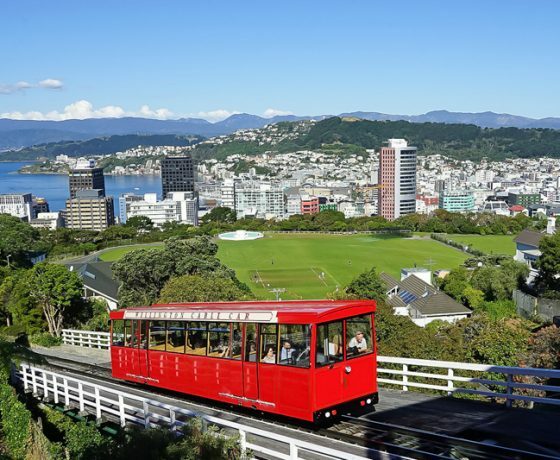 Wellington tourism is a booming industry; millions of people come each year to see the massive variety of tourist attractions on offer, so if you’re looking for something fun to do in Wellington, why not try one of our popular Wellington day trip tours. 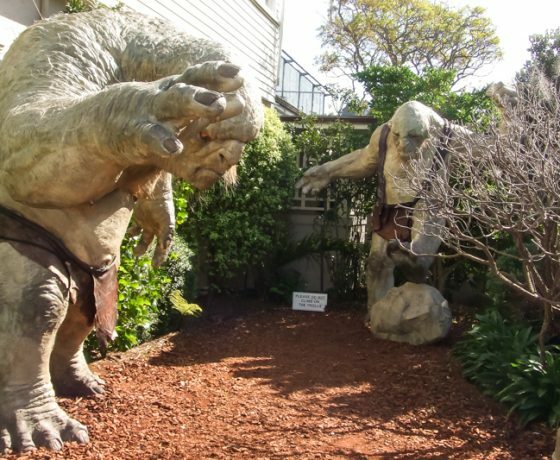 Our Lord of the Rings Tour visits location sites and Peter Jackson’s Weta Cave. 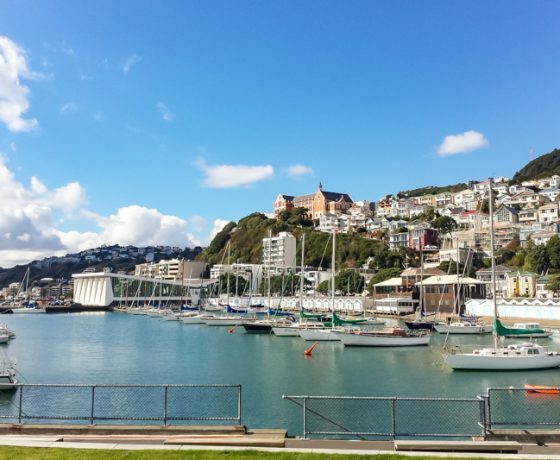 In the City, we offer sightseeing tours with private tour guides and a little further out of Wellington we offer wine and beer tasting tours that show off the best of the region’s breweries and beers. 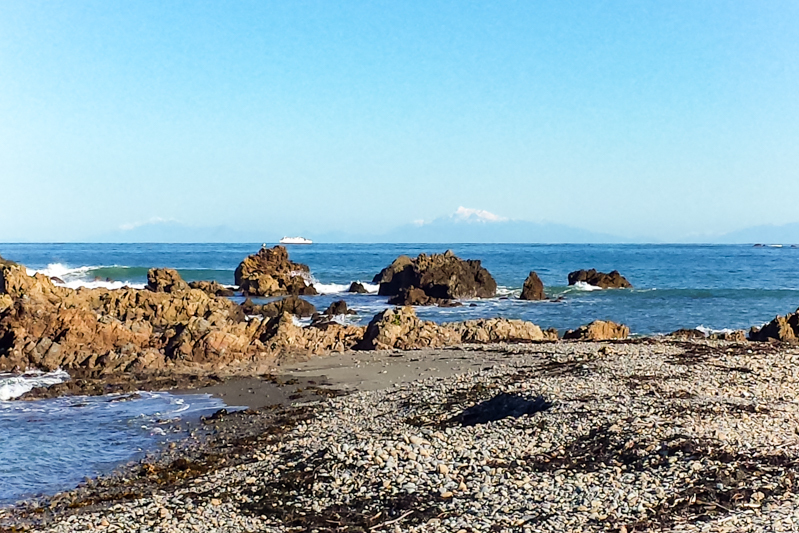 Day trips from Wellington to Wairarapa including Martinborough Wine tours and Kapiti Full and Half day tours. 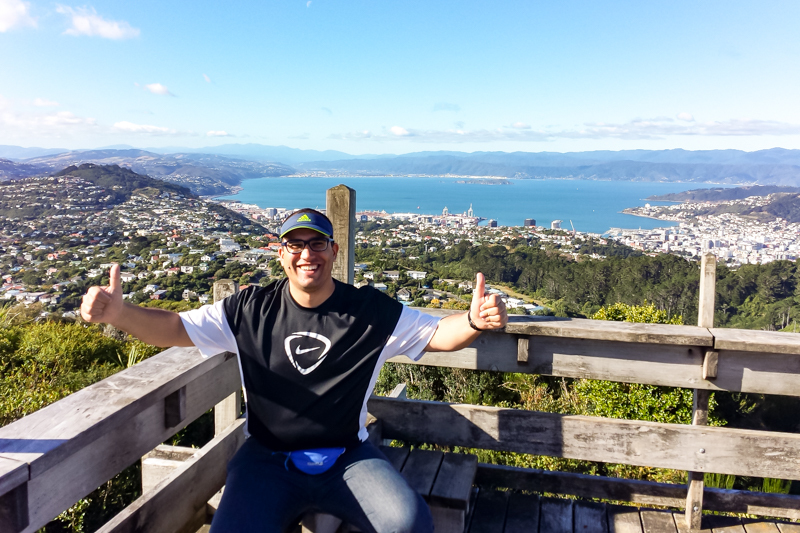 Your tour guide John, is a born and bred Wellingtonian. 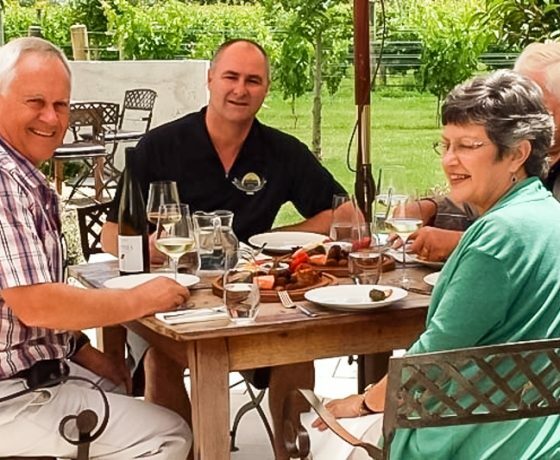 A nature lover as well as a wine enthusiast, John provides insights into Wellington’s spectacular scenery as well as a comprehensive knowledge of the Wairarapa wine region. When a booking is made for a tour, the vehicle is solely for your use, regardless of the numbers in your party. 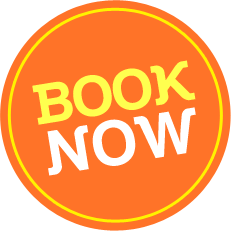 Our aim is to ensure you travel in comfort and have a day to remember. Wellington Sightseeing Tour – Wellington Highlights Full Day. 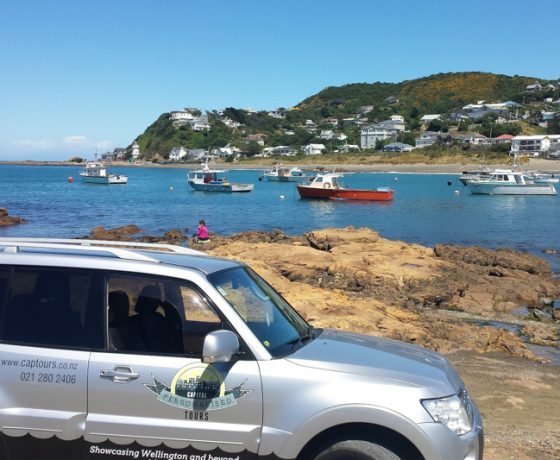 We pick you up from your choice of Wellington location at 9.30am and head to Mt Victoria for superb views of the city and harbour and to give you the lie of the land. 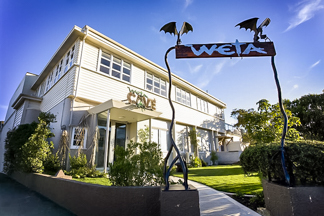 Peter Jackson’s Weta Cave film empire is our next stop with a fascinating behind the scenes workshop tour before lunching by the sea at the renowned Chocolate Fish cafe. 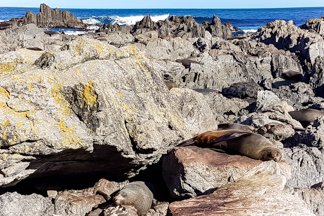 After lunch (included in the tour price) we continue to follow the rugged coastline around to Red Rocks and head off road to see the seal colony when in season. 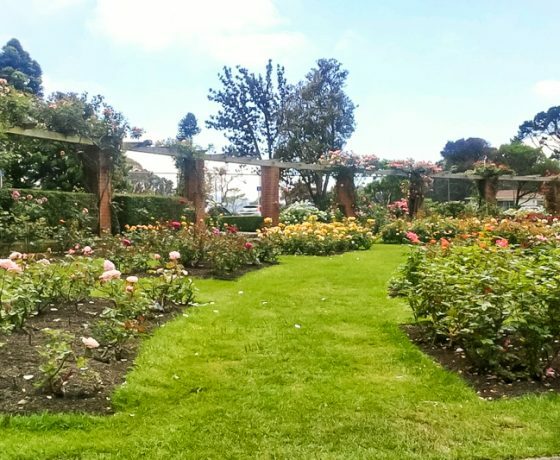 We then drive back into the city and take you on a cable car ride and walk down through the picturesque Botanical Gardens to the Lady Norwood rose gardens. Then we head to the iconic Beehive and Parliament buildings before visiting Wellington’s oldest church “Old St Pauls”. 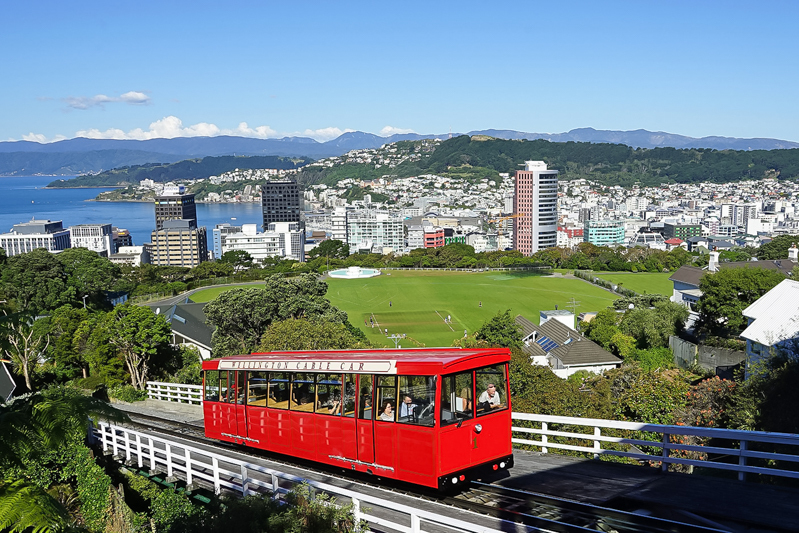 Wellington Sightseeing Tour – Half Day. 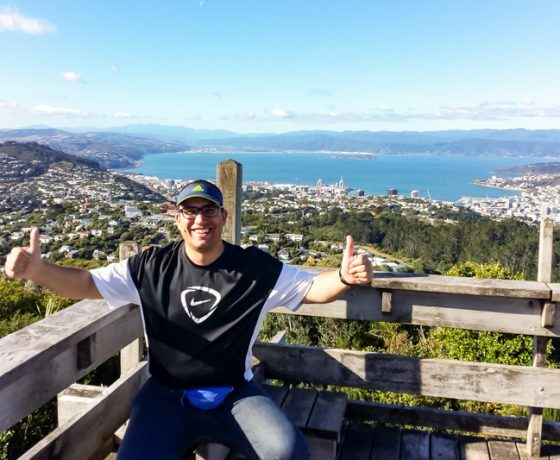 pick you up from your choice of Wellington location at 9.30am or 1.00pm and head to Mt Victoria for superb views of the city and harbour and to give you the lie of the land. 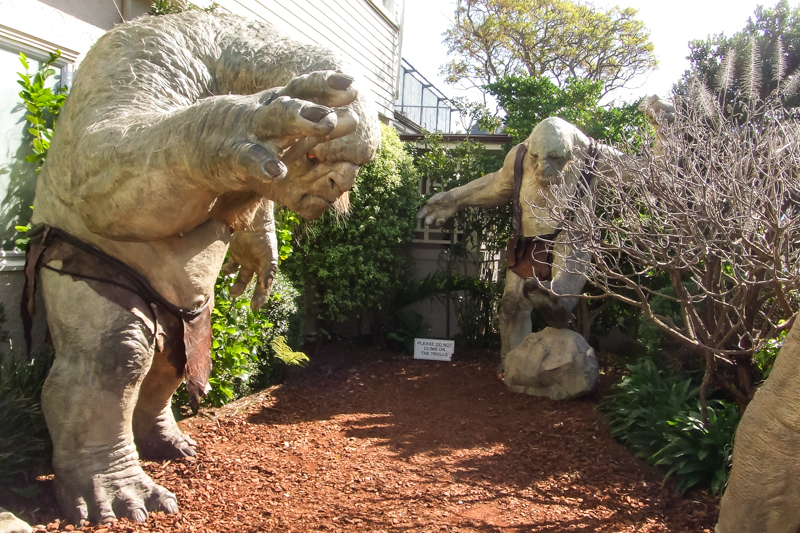 Peter Jackson’s Weta Cave film empire is our next stop with a brief look at the Museum and Shop. 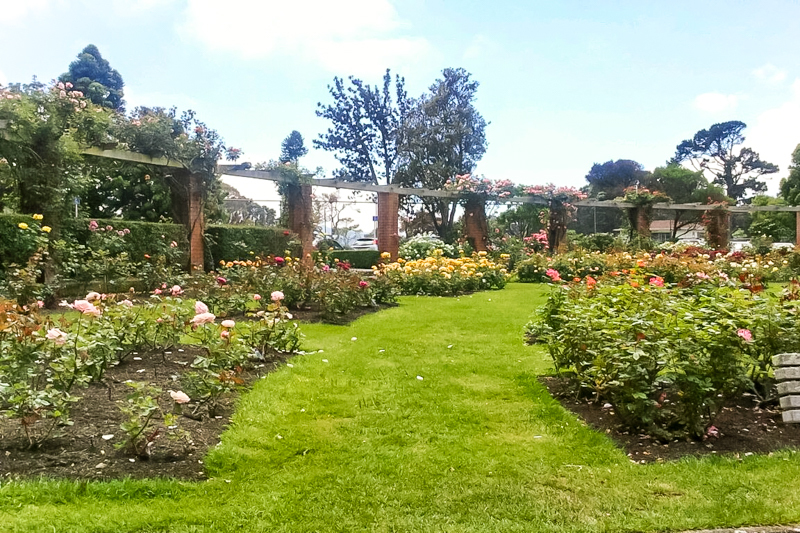 We continue to follow the rugged coastline around to Red Rocks and then drive back into the city and take you on a cable car ride and walk down through the picturesque Botanical Gardens to the Lady Norwood rose gardens. Then we head to the iconic Beehive and Parliament buildings before visiting Wellington’s oldest church, Old St Pauls. 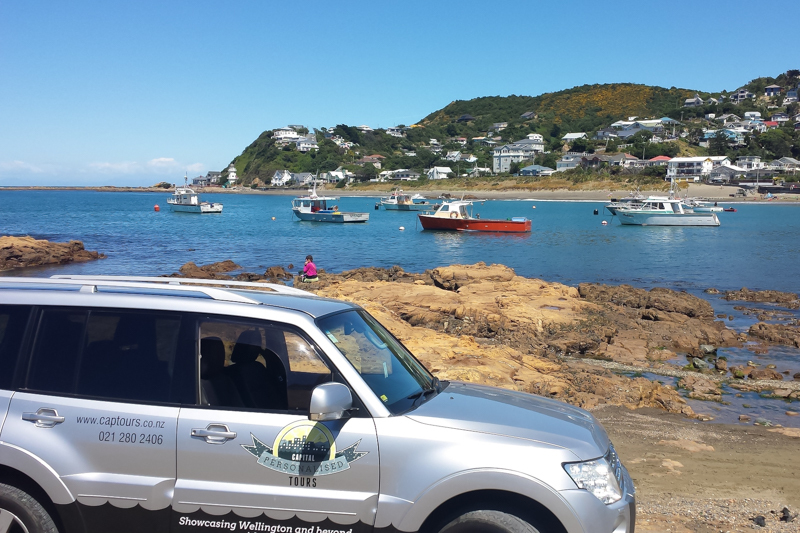 Wellington Day Tours – The Wairarapa Scenic Tour & Seal Colony. 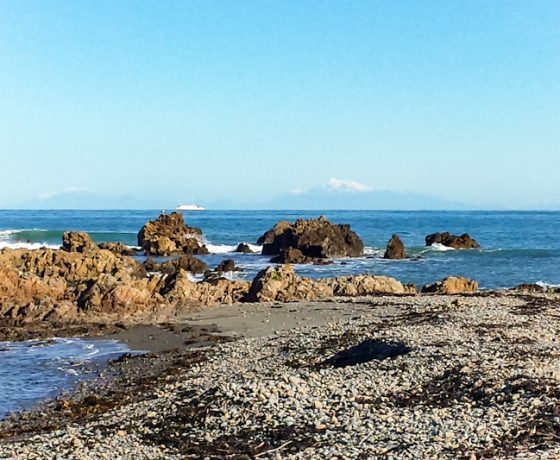 After picking you up from your location of choice at 9.30am, we travel leisurely through the Hutt Valley and on to the Rimutaka Ranges. We stop at the top to admire the view then drive down to the sleepy town of Featherston, before heading south to Martinborough through typical rural New Zealand countryside featuring sheep, cattle and deer. 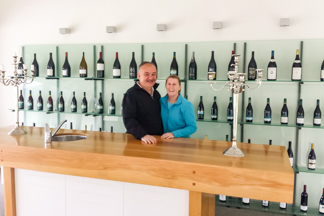 Upon arriving at Martinborough we tour the town and have the option of visiting a local winery to sample a selection of the regions finest wines including the celebrated Pinot Noir variety. 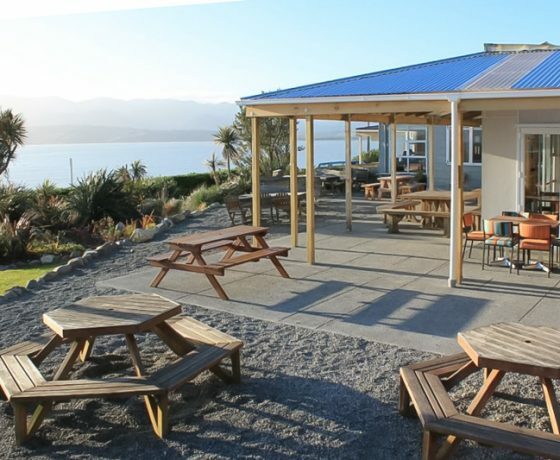 We then continue south to the historic Lake Ferry pub for traditional fishnchips Kiwi style..
After lunch we follow the coastline to the picturesque fishing village of Ngawi and an encounter with the seal colony featuring grey fur seals and their pups. 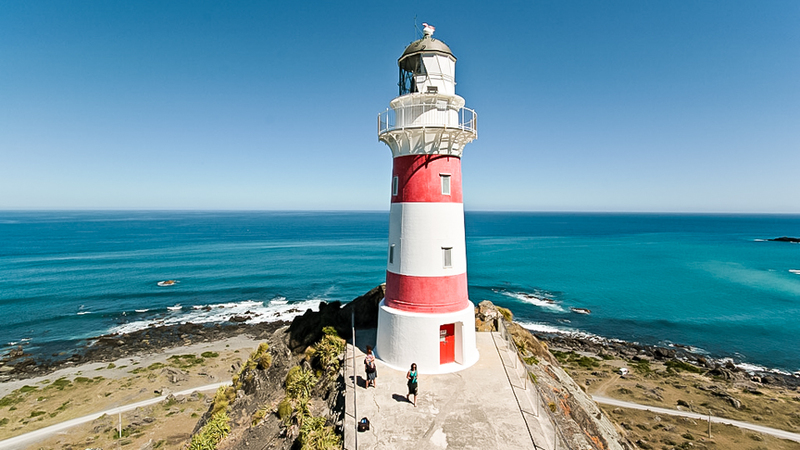 We continue following the rugged Southern coast around to the light house at Cape Palliser and work off lunch as we climb the 254 steps to the top. 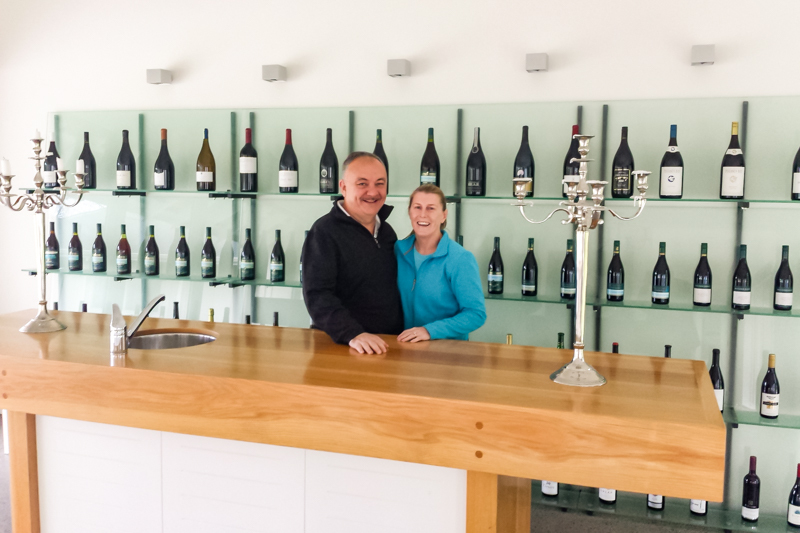 Wellington Day Tours – Martinborough Wine Tour. 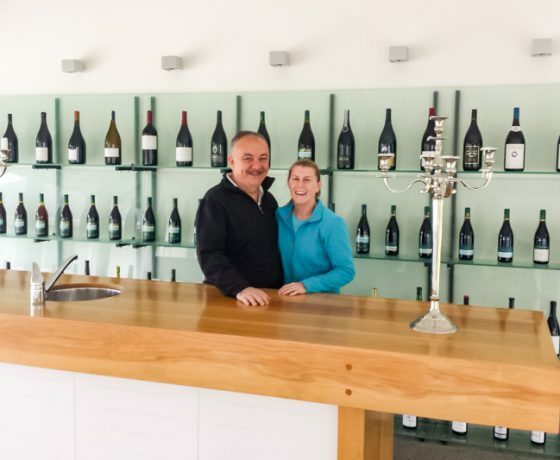 With a choice of over 20 wineries, we sample some award winning wines, including the Pinot Noirs that the region is renowned for. 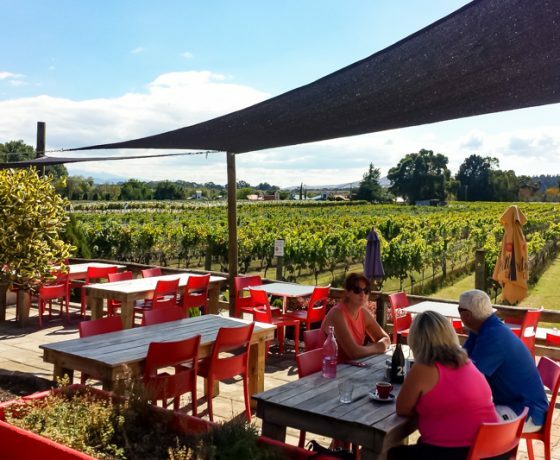 You will experience informative insights from some of the region’s wine experts, many of whom are entertainers in their own right. 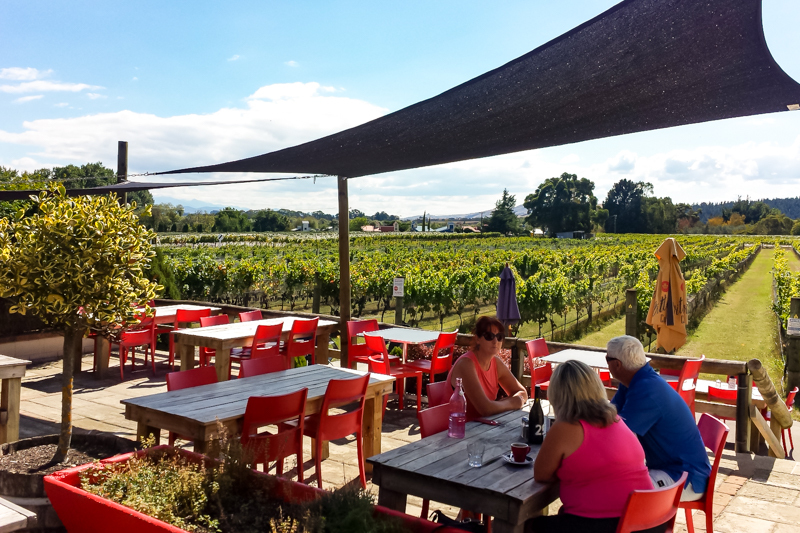 We lunch at Poppies Winery with a platter of local delicacies washed down with a complimentary glass of wine. 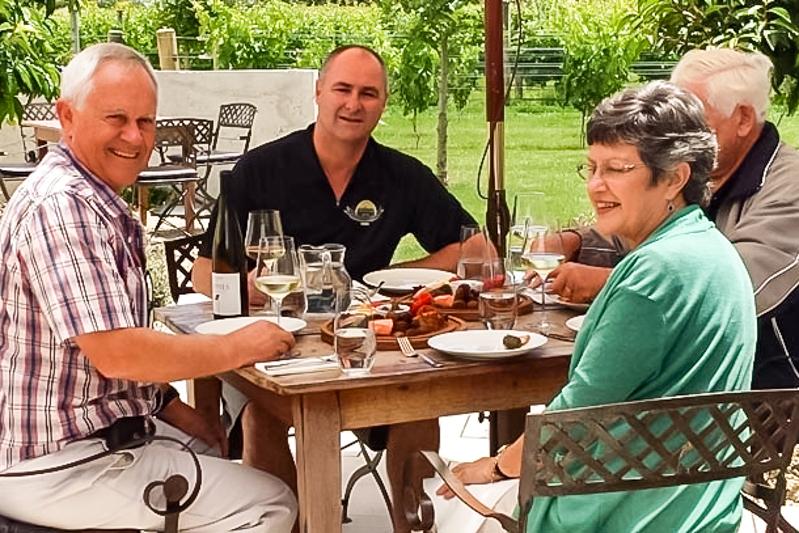 Post-lunch the wine tasting continues or alternatively a coffee stop and some shopping can be arranged in nearby Greytown. The choice is yours. 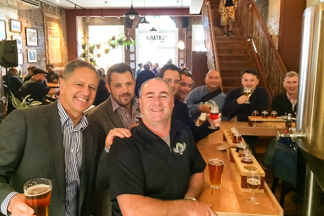 Wellington Day Tours – Craft Beer Tasting Tour. 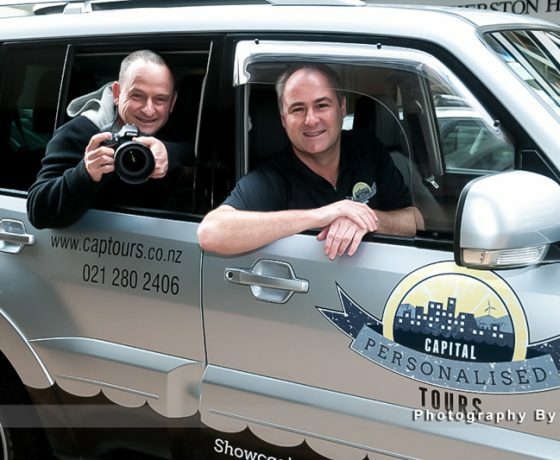 We pick you up from your choice of Wellington location at 9.30am and give you a brief overview of Wellington and it’s harbour atop Mt Victoria. We then visit our first brewery, Parrot Dog for some “hair of the dog”. Then we head north for a guided tour of the Kereru brewery with one of their brewers, where we learn how to create the perfect beer and of course we get to sample their product. By now you will be ready for lunch at the trendy Art of Pizza in Upper Hutt with Kereru beer on tap. After lunch we do a Panhead driveby, then call into Baylands Brewery in Petone on the way back into town. 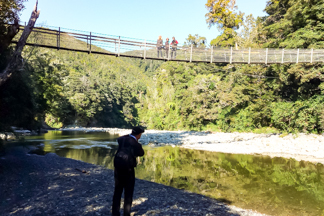 Wellington Day Tours – Lord of The Rings Day Tour. Then it’s onto the Weta Cave in Miramar where you tour the museum, before viewing a short documentary showing the film making exploits of Peter Jackson and his remarkable team. This is followed up with a fascinating ‘Window into the Workshop” exhibition, showing film props and weaponary with the artists themselves describing how the artefacts were created. 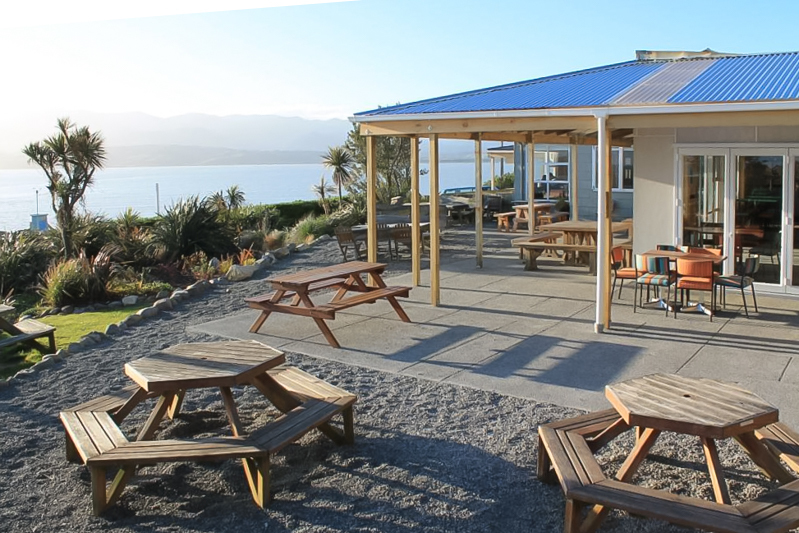 We lunch locally at the iconic Chocolate Fish cafe (price included) then head north into the Hutt Valley following the River Anduin and taking in the sights of Helms Deep, before stopping at the Gardens of Isengard for afternoon tea. 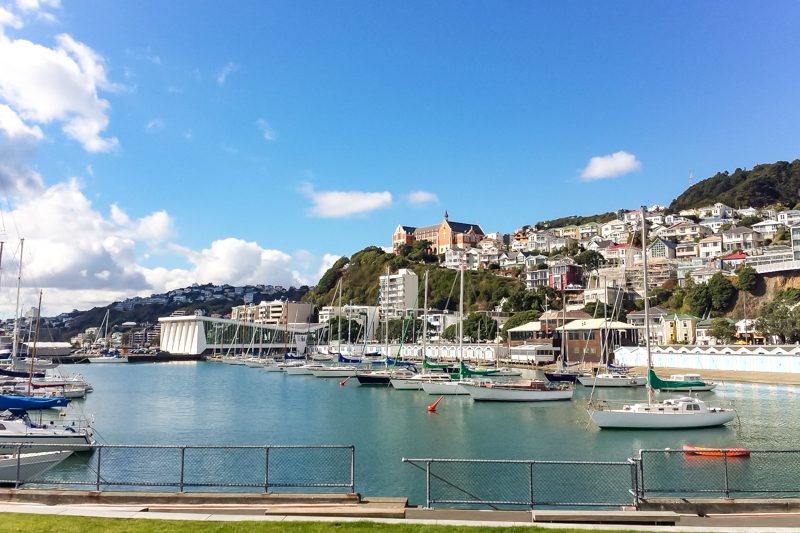 Wellington Day Tours – Lord of The Rings Half Day Tour. Then it’s onto the Weta Cave in Miramar where you tour the museum and shop before viewing a short documentary showing the film making exploits of Peter Jackson and his remarkable team. This is followed up with a fascinating ‘Window into the Workshop” exhibition, showing film props and weaponary with the artists themselves describing how the artefacts were created.